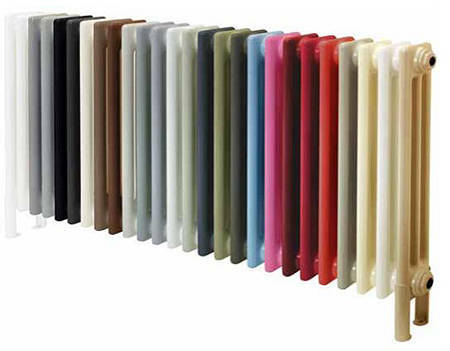 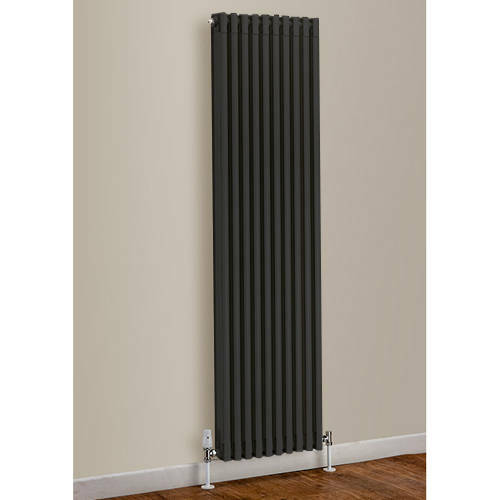 EcoHeat Woburn > Vertical Aluminium Radiator 1870x420 (Jet Black). 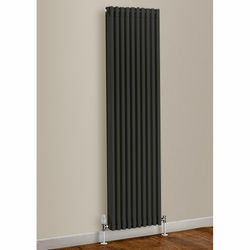 EcoHeat Woburn column style vertical aluminium radiator with wall brackets in jet black (1870x420mm). 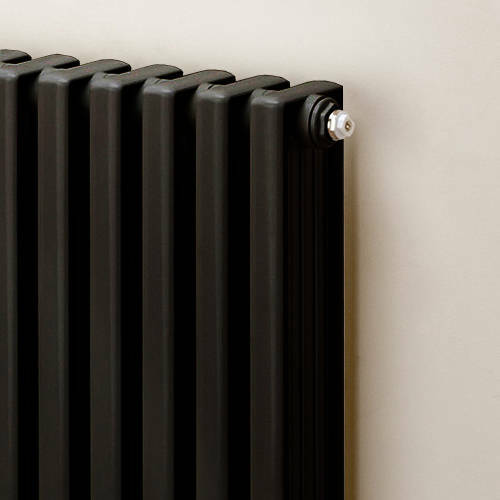 Size: 1870H x 420W x 95D mm.